A mobile catering service that will make your next party, wedding, celebration, workplace, corporate or special event something to remember. 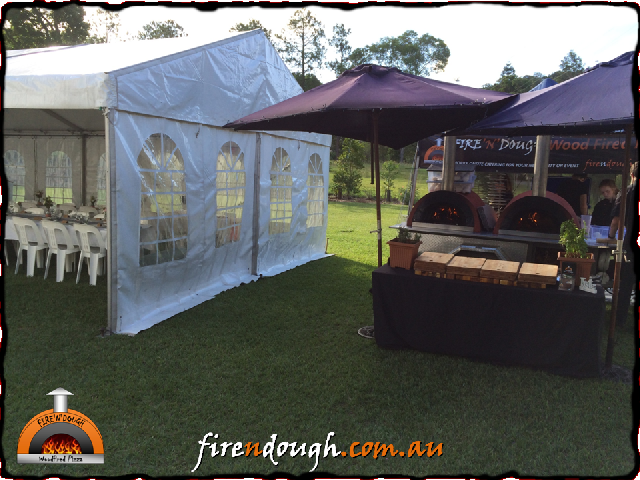 Imagine feeding your guests authentic gourmet Italian style wood fired pizzas, cooked fresh in front of their eyes while you relax. 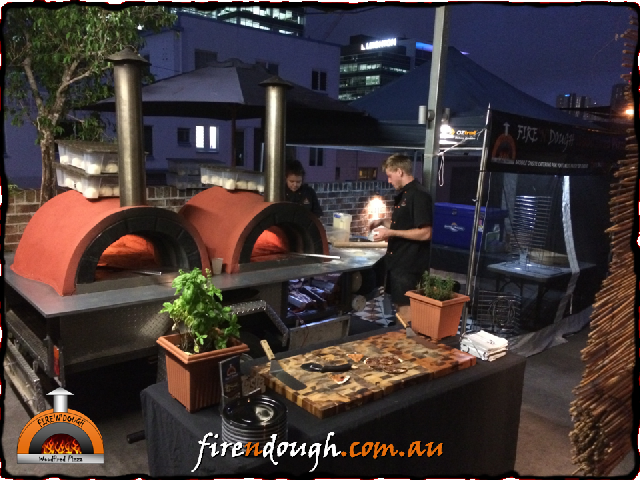 Our service includes our mobile pizza oven, chef and assistants along with enough fresh ingredients needed to provide an ‘all-you-can-eat’ 3 course meal for the duration of our stay. We include plates and napkins in the color of your choice. We include 2 hours for setup, 2 hours for the econo option or 3 hours for the standard and gourmet options. Service can be extended if required for an additional hourly rate. 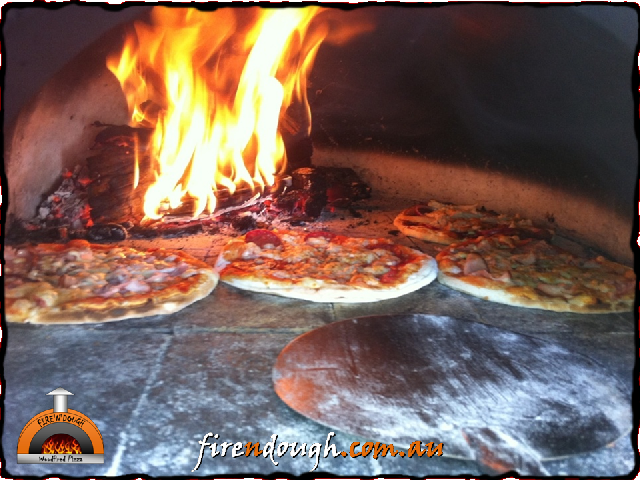 With our double ovens, we can cook up to 12 pizzas at a time. More than enough to keep a large crowd of hungry people satisfied. 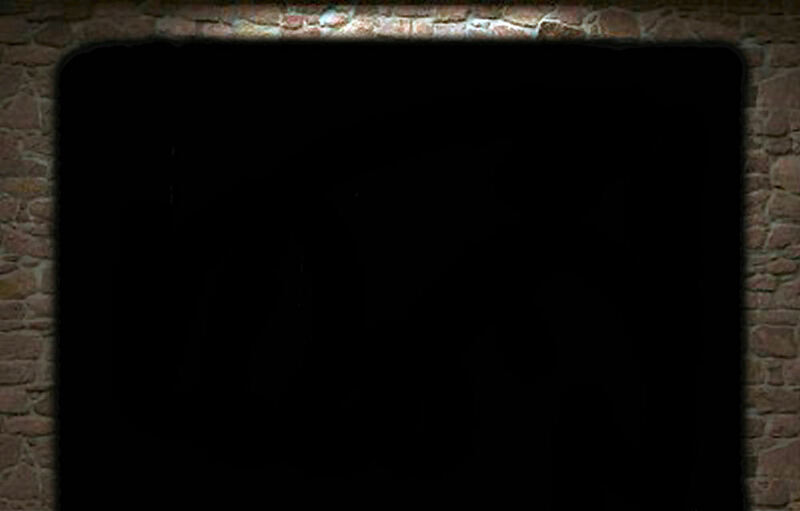 All we really need is a minimum of 4m square level solid ground for the mobile ovens and adequate ventilation for chimney. We have on-board power and water. 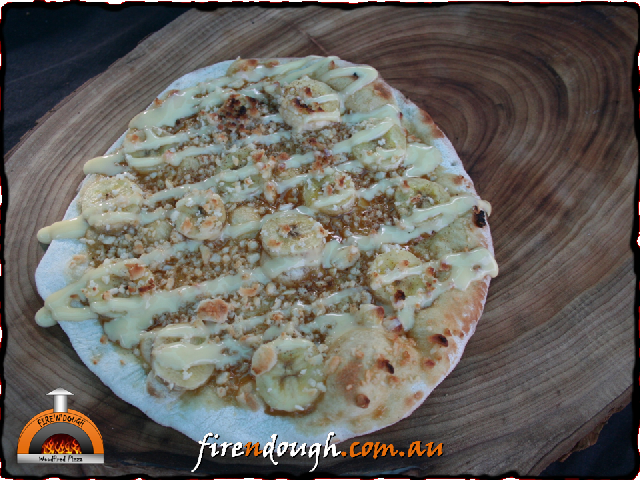 Our dessert pizzas always pleasantly surprise! Contact us with a date and how many people attending for your personalised quote. Check out our social media pages to see more photos and keep up to date with our locations.